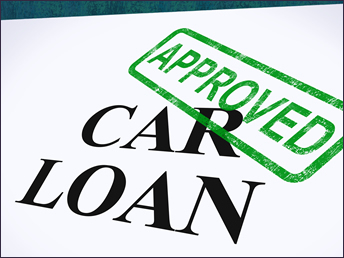 UFCW offers competitive and affordable auto loan rates. Talk to us about getting pre-approved before you head out to the dealership to strengthen your bargaining power. Our loan officers are here to walk you through the car buying process by providing you with the value of your trade or used vehicle you are purchasing, affordable payments and quick processing of your new loan. Various Terms available; get help with life’s incidentals, money for a vacation, or unexpected expense. Your personal loan can be fully secured against your credit union share savings account. Enjoy a lower rate and continue to earn dividends. Whether you are purchasing a home or refinancing your current home, you get affordability and terms you can understand. Get pre-approved to make your house-hunting experience easier and to give you more bargaining power. Purchasing A Home - apply online at our Mortage Loan Center. Refinancing - Contact the Mortgage Department at 570-693-0500 extension 432.